Today’s Lucky 3 is all about the outfit details! Sometimes my favorite part about my outfit is the smallest detail. I sometimes just love a great pop of color from my shoes to my handbag. Even a great nail polish color can complete the look perfectly. 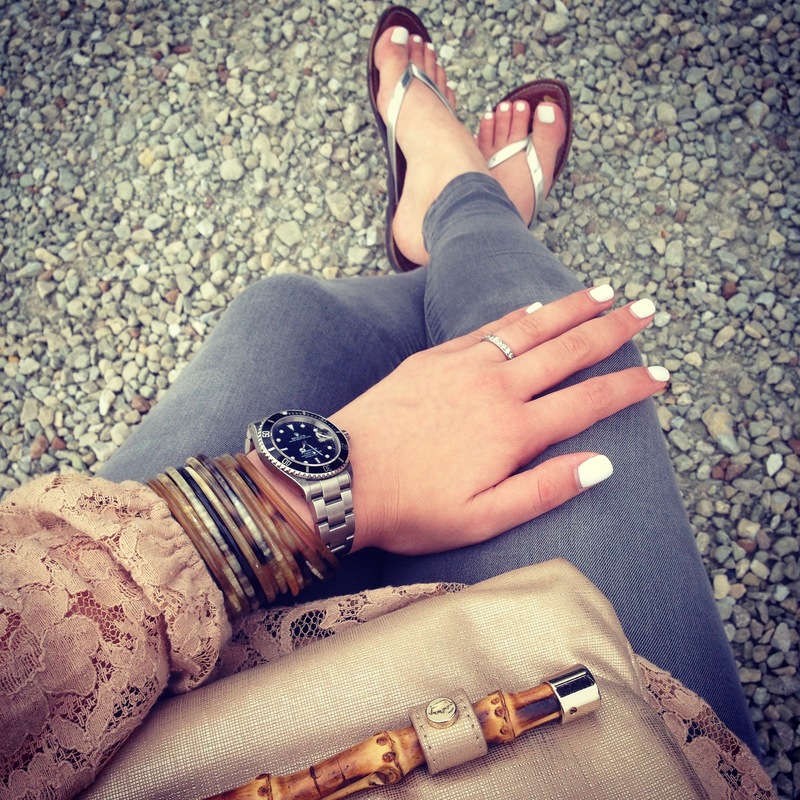 Photo 2: Grey Joe’s Jeans & Zeffira bangles from 14 Districts: 110 West Main Street, Carmel. OPI Nail Polish: Alpine Snow. 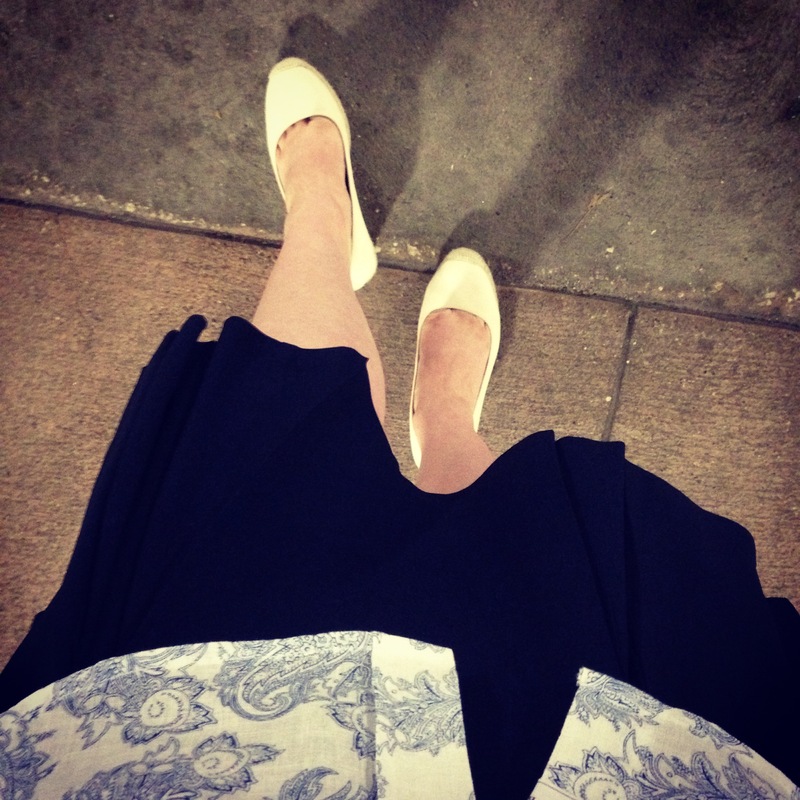 Vintage navy skirt from the amazing Ben Michaelis. Frank & Eileen button down from 14 Districts Weekend: Carmel City Center.